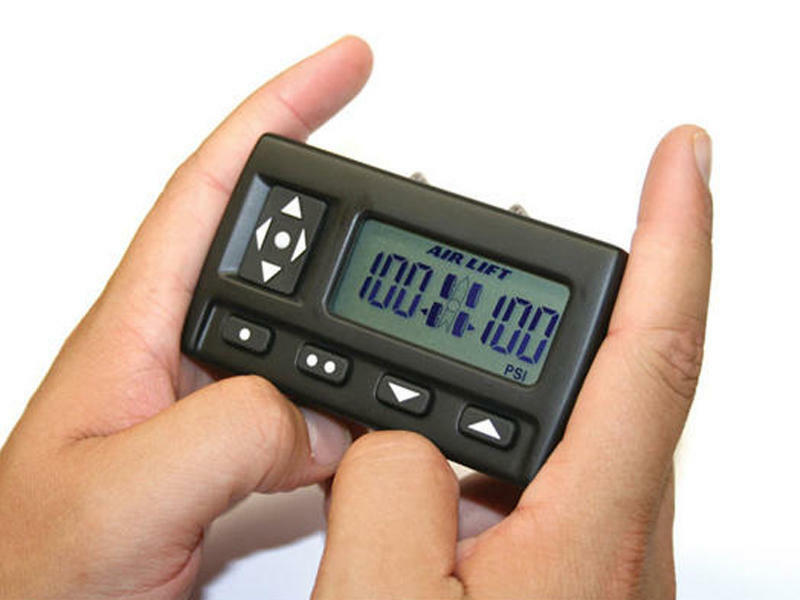 Control your air springs on the go with the convenience of Air Lift's WirelessAIR™. 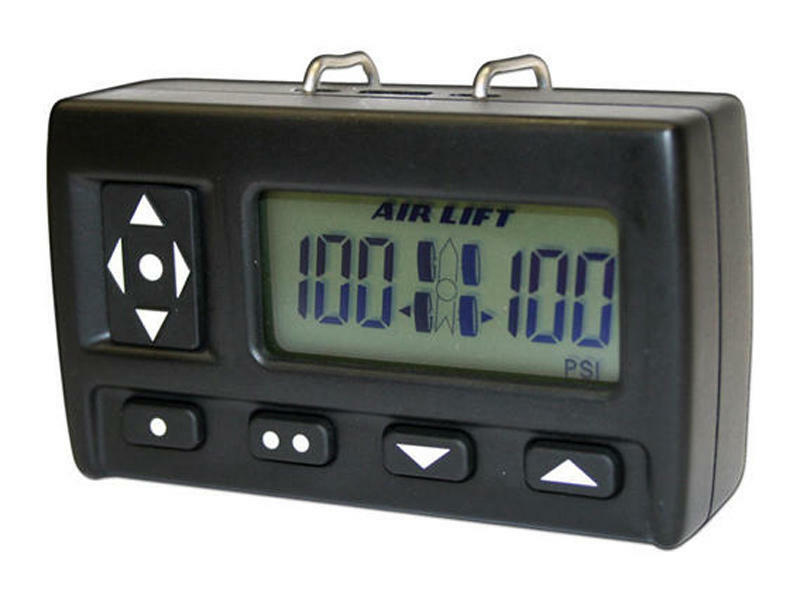 About the size of a garage door opener, the wireless controller conveniently clips to the vehicle's visor for easy access to inflate/deflate your air springs with a touch of a button. 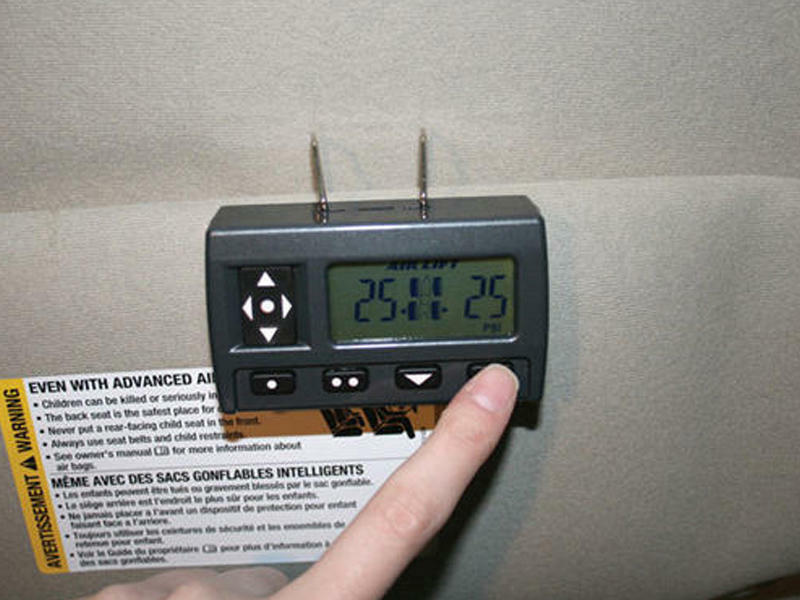 Using the remote from outside the vehicle allows you to make adjustments in full view. 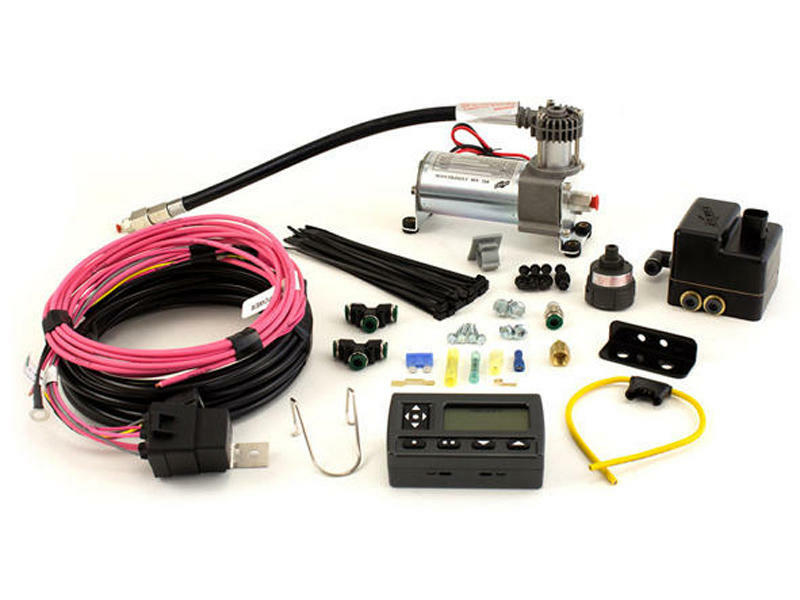 Exclusive two-way communication provides advanced air system diagnostics such as leak detection and compressor communication failure. 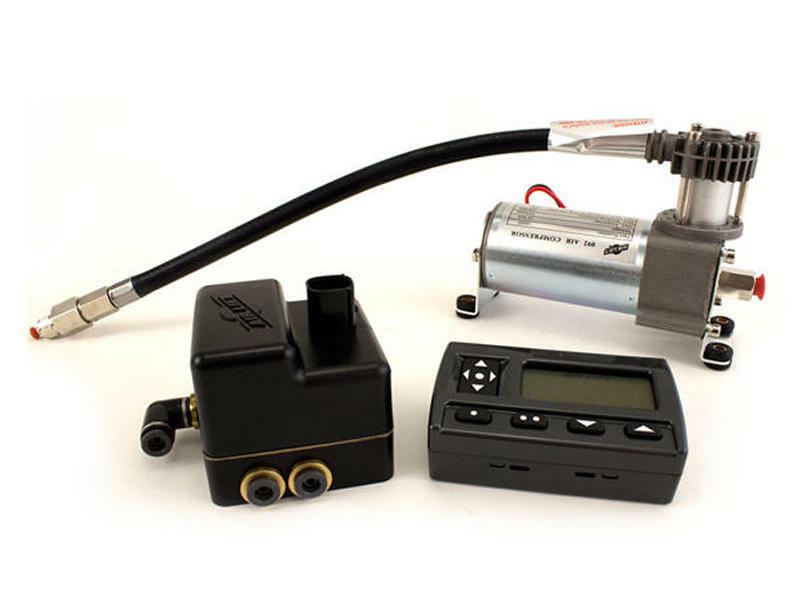 The system automatically maintains set pressures. WirelessAIR™ provides dual path airflow for your vehicle's air springs. This means your left and right air springs can be set to independent pressures. This is particularly helpful if you have more weight on one side of the vehicle than the other.